Cryogenic separator BKDW-2029 1800W designed to separate LCD screens, a cryogenic chamber dimensions 29x20x3cm and supports all LCD screens up to 13.8 ". The device dedicated to the sites where the priority is the time of separation of broken glass, or the need to support larger LCD screens. This is a fully electric separator does not require no tanks for liquid nitrogen! 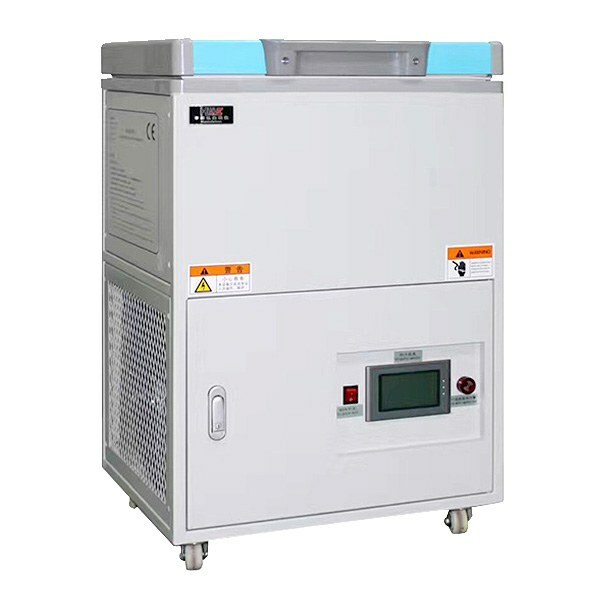 Cryogenic separator CP-3 LCD 1500W -160C is designed to separate broken LCD screens at -80 ... -160 ° C. The separator has a cryogenic chamber measuring 250x350mm and supports all LCD screens up to 16 "(including tablets). No liquid nitrogen tanks! 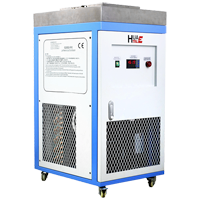 Cryogenic separator CP-401 LCD 12,2" 2000W designed to separate LCD screens up to 12,2'' in temperatures from -80 to -155 ° C. The separator has a cryogenic chamber dimensions 26x16,5x3cm and supports all LCD screens up to 12,2" including tablets. The device dedicated to the sites where the priority is the time of separation of broken glass, or the need to support larger LCD screens. It is a fully electric separator requires no liquid nitrogen tanks! 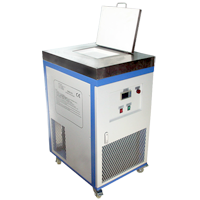 Cryogenic separator RXDW-140 2000W (-160°C) designed to separate LCD screens up to 14" in temperatures from -80 to -160°C. The separator has a cryogenic chamber dimensions 33x23x3cm and supports all LCD screens up to 14" including tablets. The device dedicated to the sites where the priority is the time of separation of broken glass, or the need to support larger LCD screens. It is a fully electric separator requires no liquid nitrogen tanks! 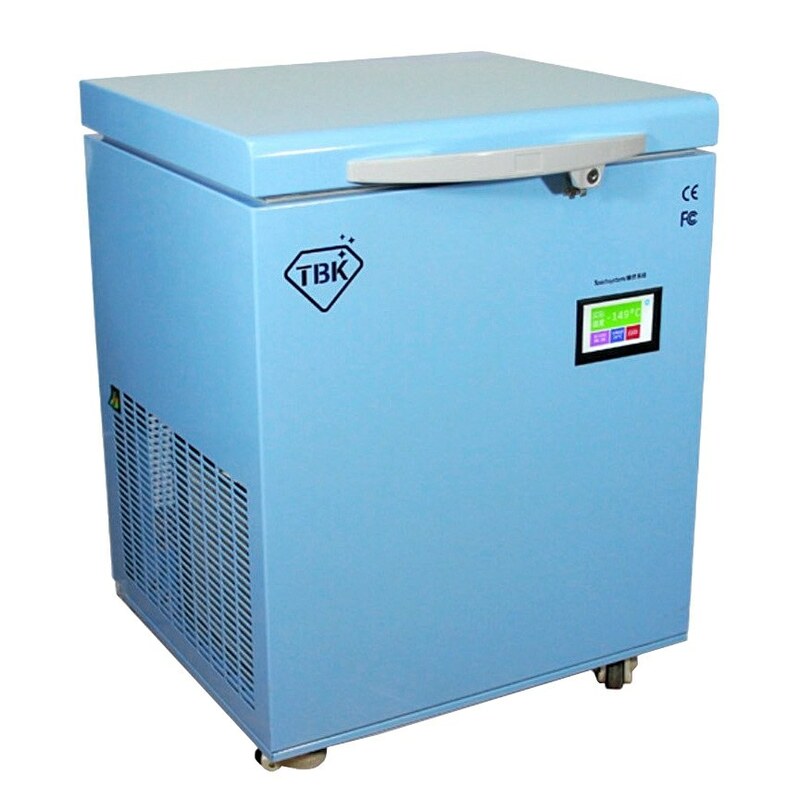 Mini cryogenic separator TBK-598 LCD 1000W -150C is designed to separate broken LCD screens at -80 ... -150 ° C. The separator has a cryogenic chamber measuring 32x22.5x5cm and supports all LCD screens up to 15.4 "(including tablets). No liquid nitrogen tanks! 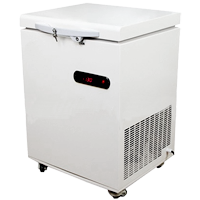 Mini cryogenic separator TL-140L 1000W designed to separate LCD screens up to 13 "in temperatures from -80 to -140 ° C. The separator has a cryogenic chamber dimensions 27x19x5cm and supports all LCD screens up to 13" including tablets. The device dedicated to the sites where the priority is the time of separation of broken glass, or the need to support larger LCD screens. It is a fully electric separator requires no liquid nitrogen tanks! 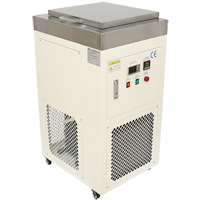 Mini cryogenic separator TL-150L 1000W designed to separate LCD screens up to 13 "in temperatures from -80 to -150 ° C. The separator has a cryogenic chamber dimensions 27x19x5cm and supports all LCD screens up to 13" including tablets. The device dedicated to the sites where the priority is the time of separation of broken glass, or the need to support larger LCD screens. It is a fully electric separator requires no liquid nitrogen tanks!